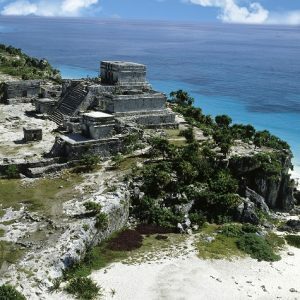 Get ready for one of the most beautiful days of your life as you venture to the ruins of Coba and Tulum. 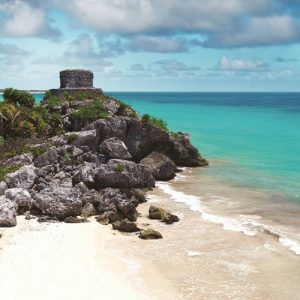 Both cities are completely unique with Coba home to the tallest Mayan Pyramid and Tulum perched on the cliffs overlooking the Caribbean Sea. 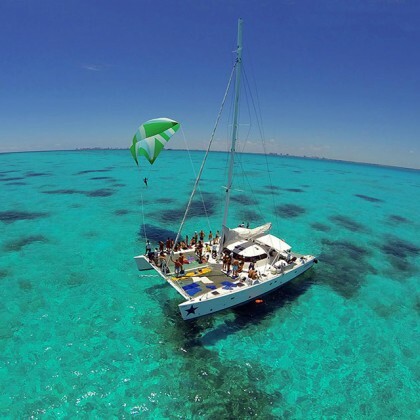 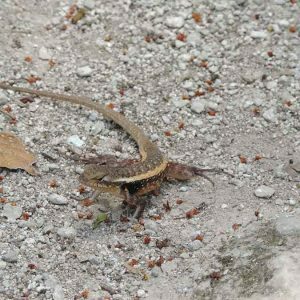 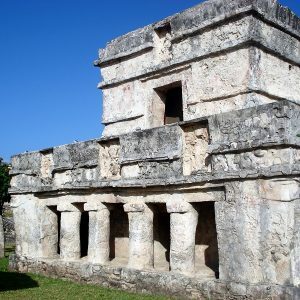 You will be traveling in a small group from Playa Del Carmen and on arrival at the Tulum ruins you will have a guided tour followed by free time to explore the area in any way you like. 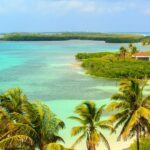 Take a walk down the stairs leading down the cliff sides down to one of the most beautiful beaches on earth for a swim in the turquoise waters of the Caribbean. 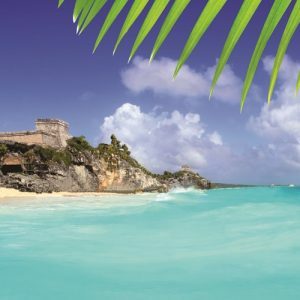 Seeing this beach will explain why the Mayans chose this amazing place overlooking the Caribbean Sea to settle! 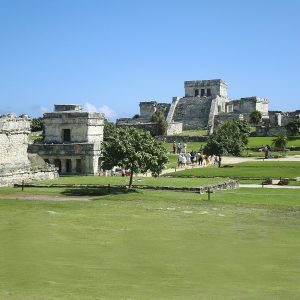 Tulum is one of the most significant and final sites built by the Mayan’s. 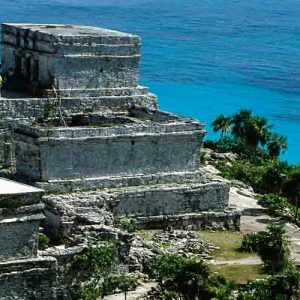 It is the 3rd most visited site in Mexico, and being perched on 12 meter high cliffs above the Caribbean sea as well as one of the few walled cities built by the Mayan’s make a visit here a completely unique experience. 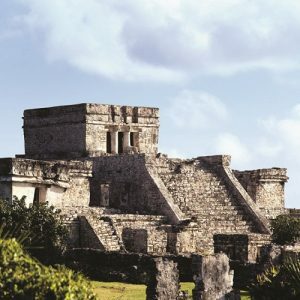 Although there is so much to see at the Tulum ruins, we suggest you focus on the following fascinating (and most famous) structures that lie on this ancient Mayan city: El Castillo, the Temple of the Frescoes, and the Temple of the Descending God. 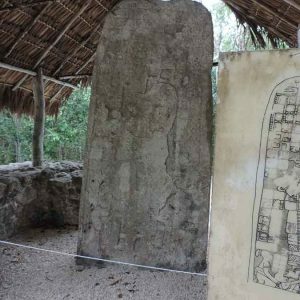 Undoubtedly this tour will teach you a great deal about Tulum’s heritage and the interesting Mayan world that once was, a day to remember! 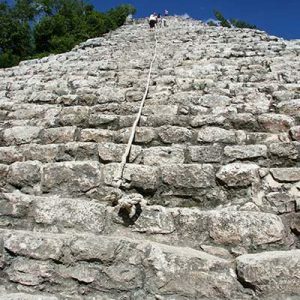 After the Tulum ruins, we will go onto the next incredible Mayan ruin: Coba. 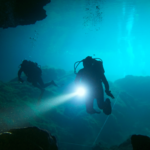 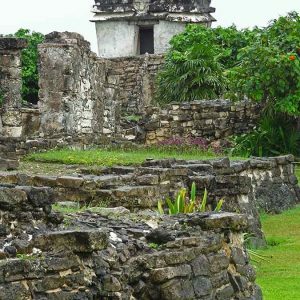 There is so much to see and it is great to get lost and submerge yourself in the old Mayan world. 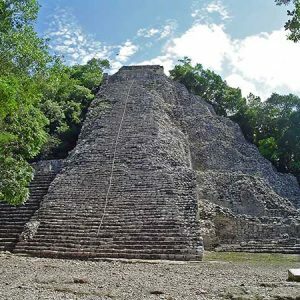 Climb the Nohoch Mul Pyramid and admire the jungle views from the top, keeping your eyes peeled for monkeys, rare birds and snakes! 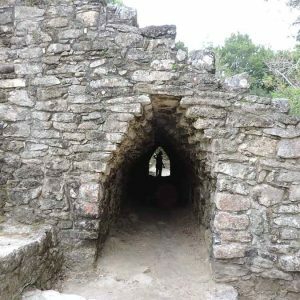 During the tour we will stop a local Mayan village where you can speak to the locals, shop in the markets and enjoy a delicious traditional Mexican buffet! 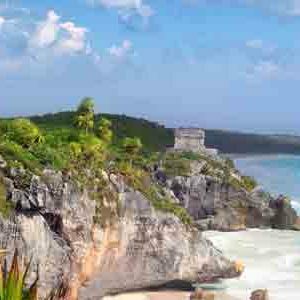 Before the tour wraps up you will spend some time at one of the best beaches in the Mayan Riviera: Paradise Beach; before heading back to Playa Del Carmen. 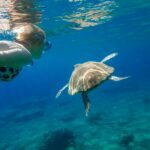 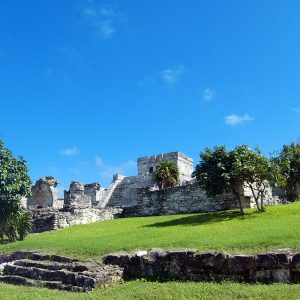 A trip to the Riviera Maya is not complete without visiting the ancient ruins and this unique tour educates you in two of the most popular Mayan ruins in the world! 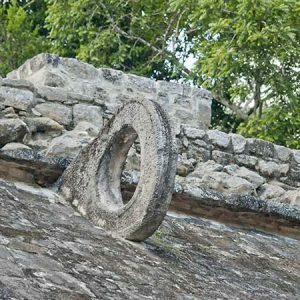 Hotel pick up approx. 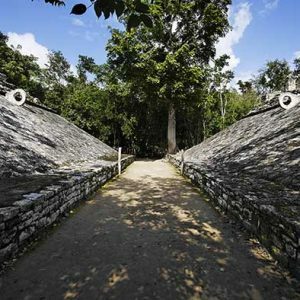 7:30 – 8:00 a.m., Tour returns between 6:30 – 7:00 p.m.
We booked this tour as well as the Chichen Itza ruins while staying in Playa. 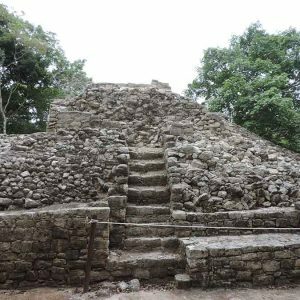 Both were good but we especially liked Coba. 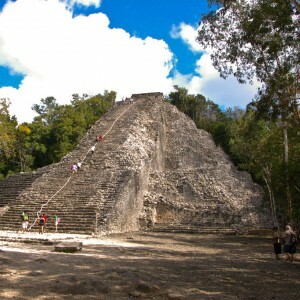 Less touristic and they let you climb to the top of the pyramid, unlike Chichen Itza. 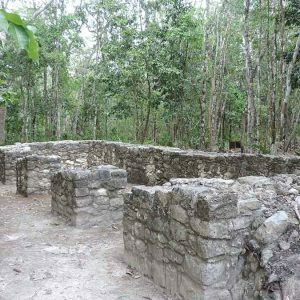 If you can only do one, I recommend Coba.